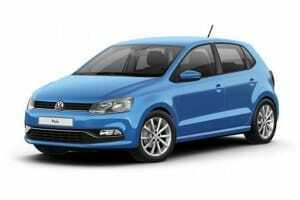 Mileage Restrictions: Vehicles from this supplier have a mileage restriction of 18,000 miles over the 12 month contract. Should you exceed the excess mileage by more than 10% our agreements may require you to pay for loss of value or even purchase the vehicle. If your mileage requirement is over this, we suggest you look at Short Term Flexible where we can offer up to 6,000 miles per calendar month. For more information, please visit our Short Term Flexible Leasing page. 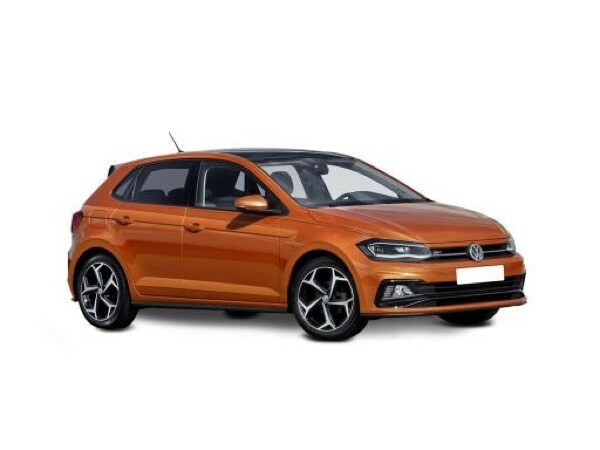 Non-Status, Bad Credit and New Business start up applications are welcomed on this Volkswagen Polo Hatchback 1.0 TSI 115 R Line DSG over the 12 month period.